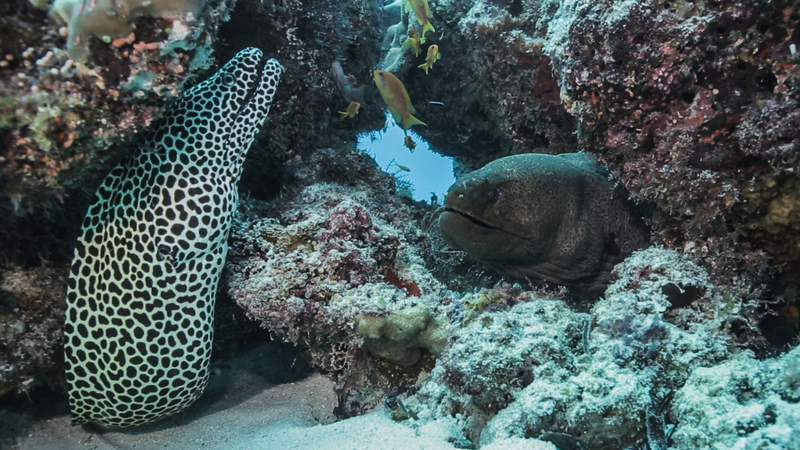 Underwater footage filmed in Southern atolls, Maldives. I included some footage of human garbage in the ocean(#floatingdeath). For more information, please read Floating Death by Tony Wu and Ghost net article on wiki. Ghost nets are fishing nets that have been left or lost in the ocean by fishermen. These nets, often nearly invisible in the dim light, can be left tangled on a rocky reef or drifting in the open sea. They can entangle fish, dolphins, sea turtles, sharks, dugongs, crocodiles, seabirds, crabs, and other creatures… quote from Wikipedia. 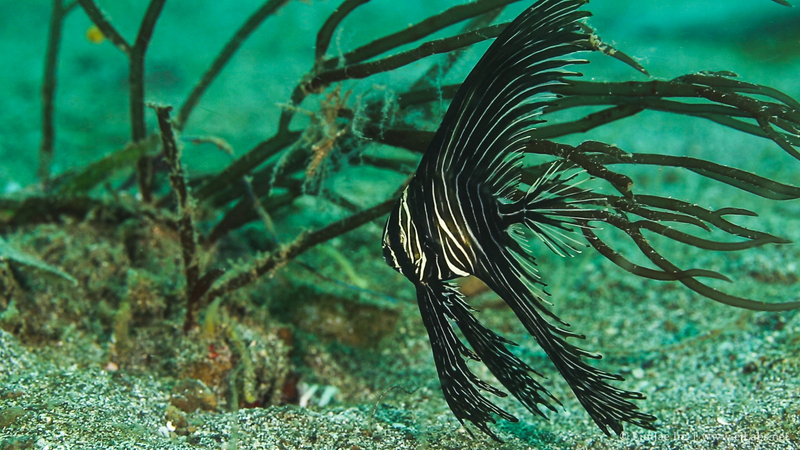 Footage shot on 70D, 5D Mark III in Nauticam housing. 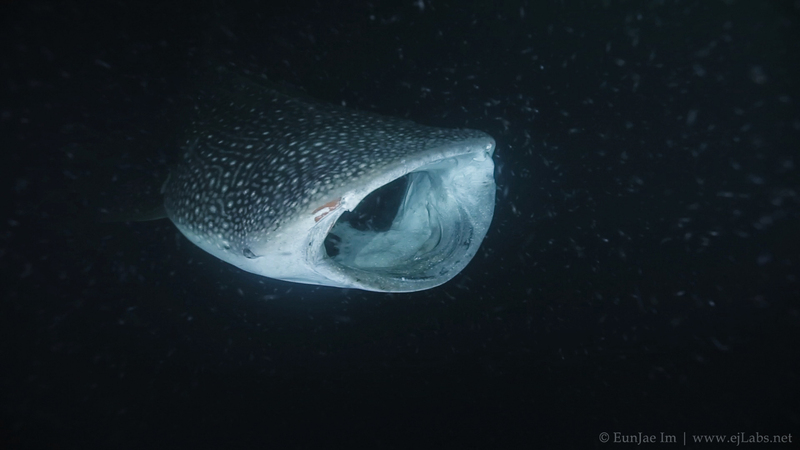 Whale shark (Rhincodon typus) at night, Southern Atolls – Maldives. 5D Mark III, 16-35mm in Nauticam. Do not share my video to promote dive industry in Maldives (including liveaboard, dive shop) without my permission. 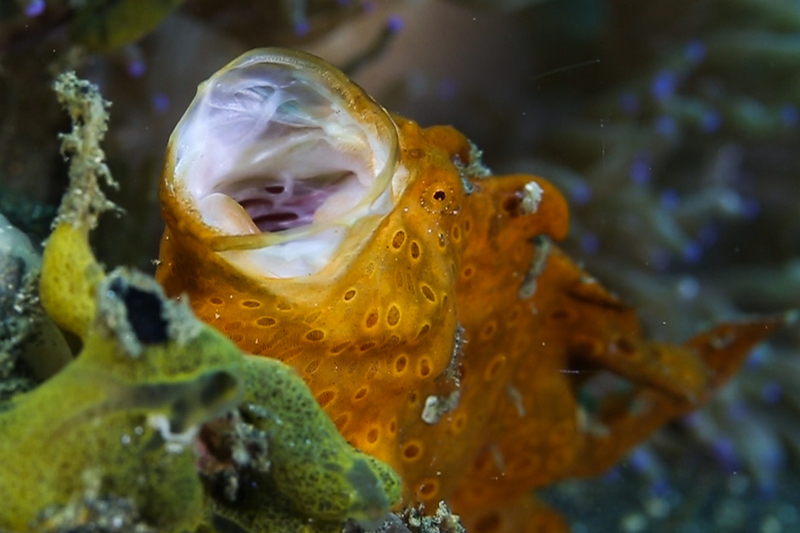 DSLR underwater video compilation of trip to Lembeh strait, North Sulawesi, Indonesia. Feb~Mar 2013. Diving with NAD Lembeh Resort. This is longer version of previous clip (Lembeh Feb 2013). 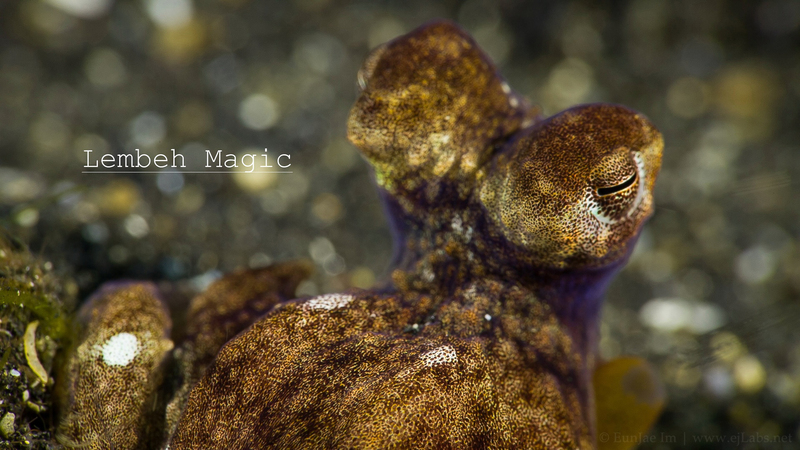 Filmed with Canon 5D Mark III, 100mm in Nauticam housing.